hd00:16Blooming Hollyhocks Alcea in summer. HD video static camera. 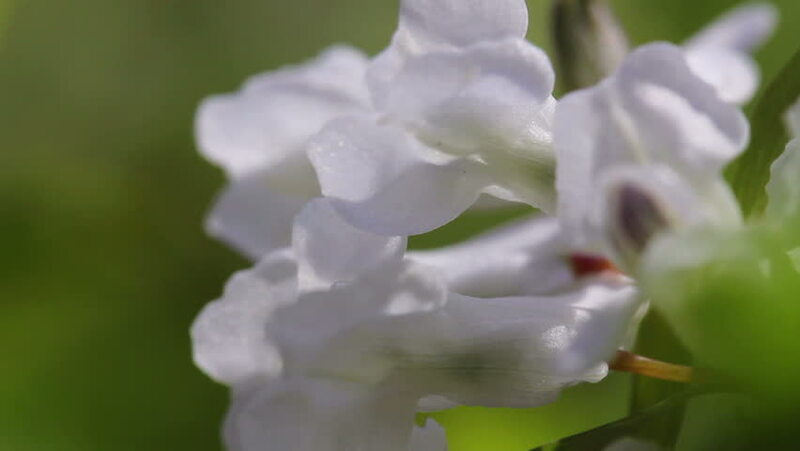 4k00:08White flower buds Golden currant macro on a blurred background of leaves and flowers on a sunny spring day.